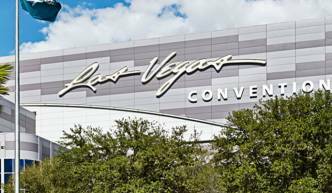 Every year, more than 160,000 consumer electronics industry professionals from over 140 countries converge in Las Vegas and WTC Las Vegas for the largest annual trade show for the consumer electronics industry, CES®. As a WTCA member, you and your contacts are encouraged to witness the innovation that will be on display at CES. Whether you’re looking for your next business partner, or want to see the latest trends or network with more than 45,000 international attendees, this is one event you cannot afford to miss. 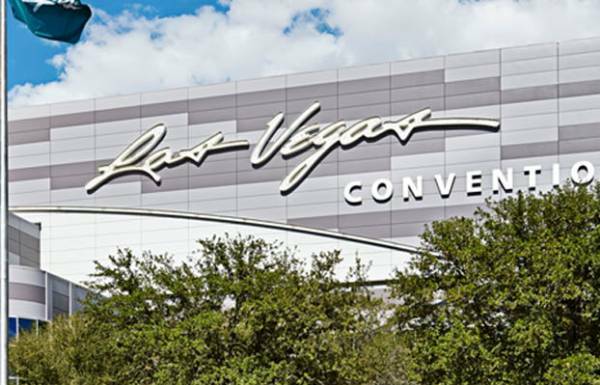 CES provides special incentives for WTCA members and its contacts, including discounted registration, VIP access to keynotes and luncheons, and other networking opportunities. CES also works with the World Trade Center Las Vegas to provide special services for visiting WTC delegations. Don’t miss this opportunity to see the dynamism that is the consumer electronics industry and see why Las Vegas is the premier destination for business and international trade. Contact John Kelley at jtkelley@ce.org for more information. Visit CESweb.org for the most up-to-date show information. CES is the world’s gathering place for all who thrive in the business of consumer technologies. For more than 40 years, it has been the place for innovators and breakthrough technologies to showcase advancements on a global stage. CES is where next-generation innovations are introduced to the marketplace. As the largest hands-on event of its kind, CES features all aspects of the industry. It’s owned and produced by the Consumer Technology Association, the technology trade association representing the $223 billion U.S. consumer electronics industry, and attracts the world’s business leaders and pioneering thinkers to a forum where the industry’s most relevant issues are addressed.